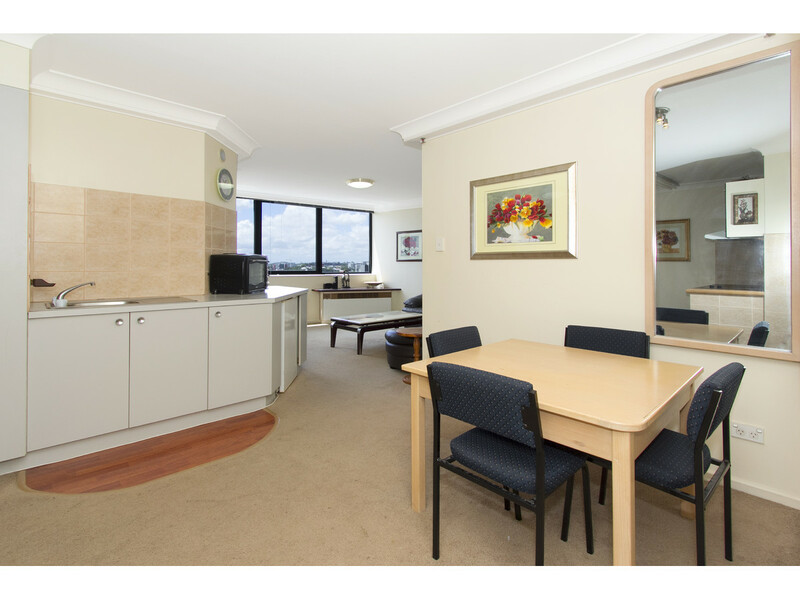 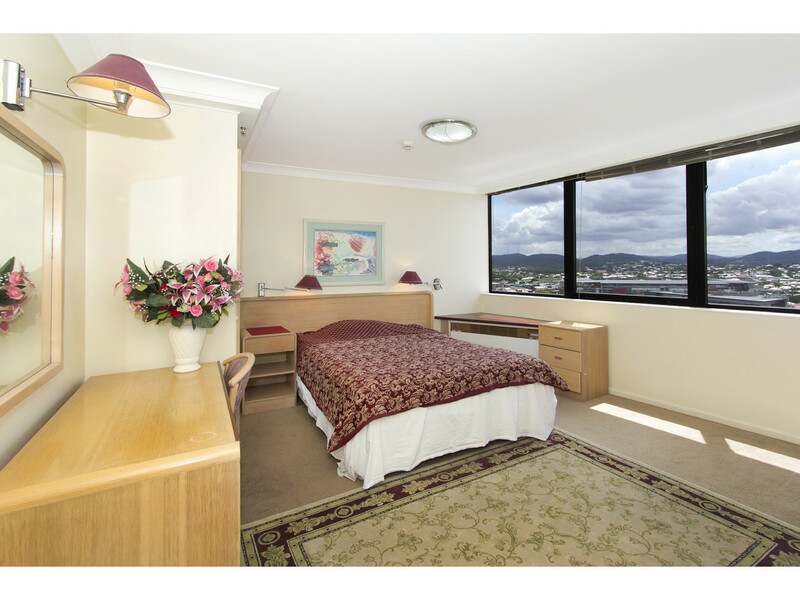 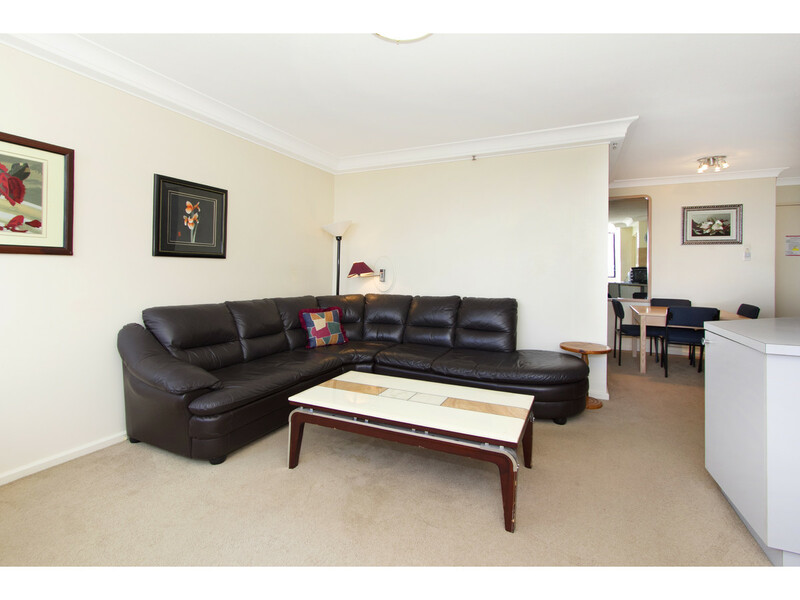 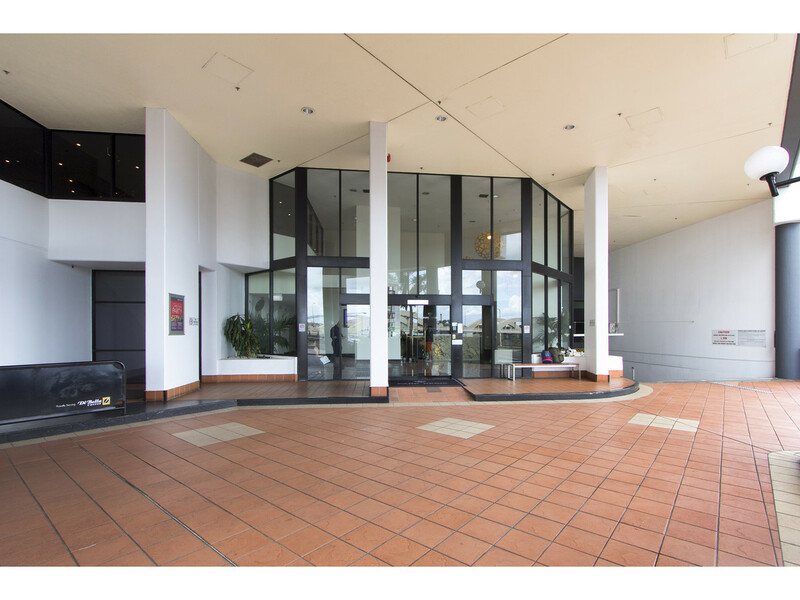 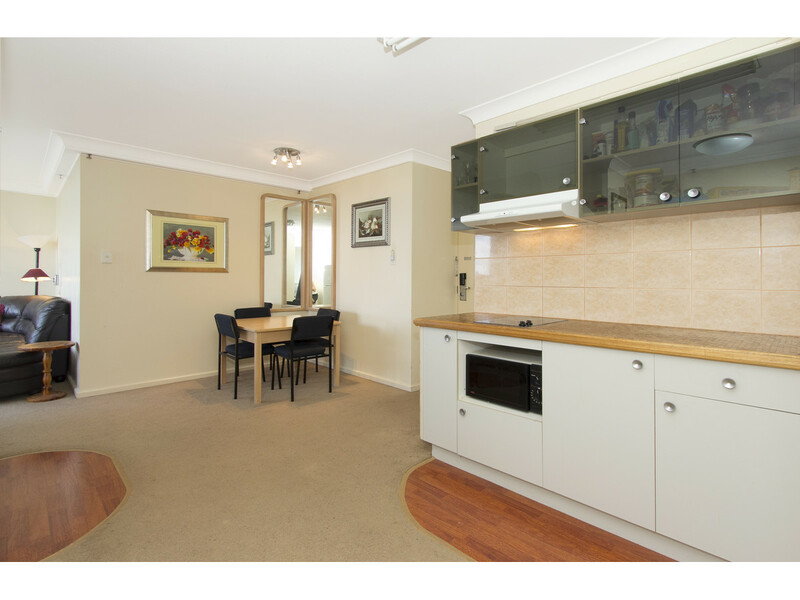 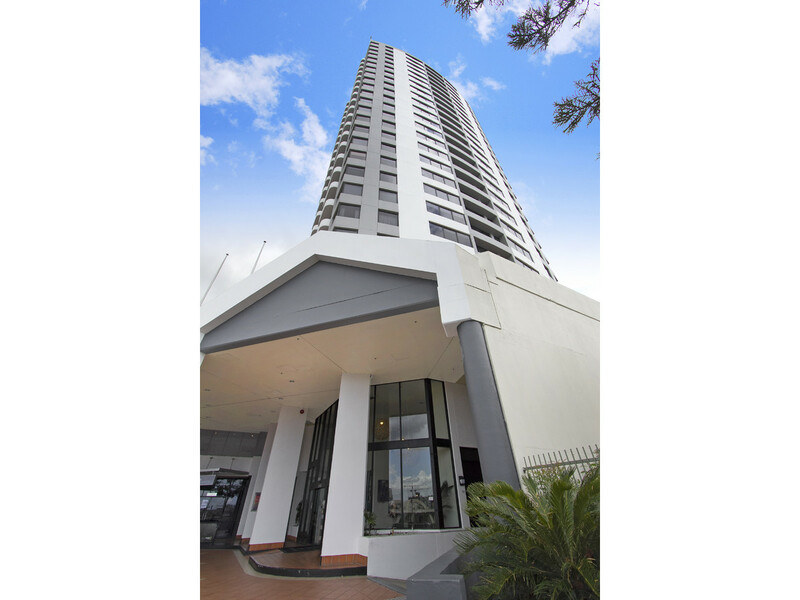 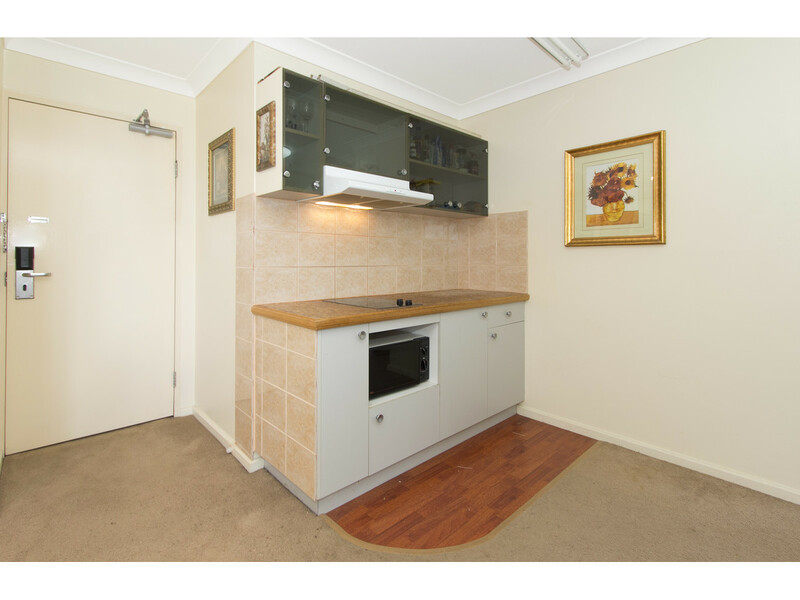 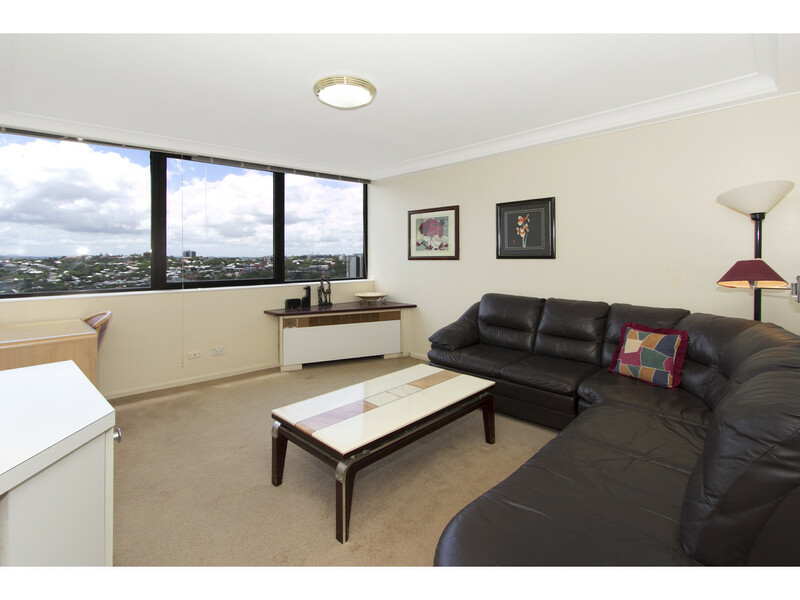 This fully furnished and self-contained apartment is located on level 19 of the Park Regis complex and features fabulous views to Mount Coot-tha and surrounds from every room. 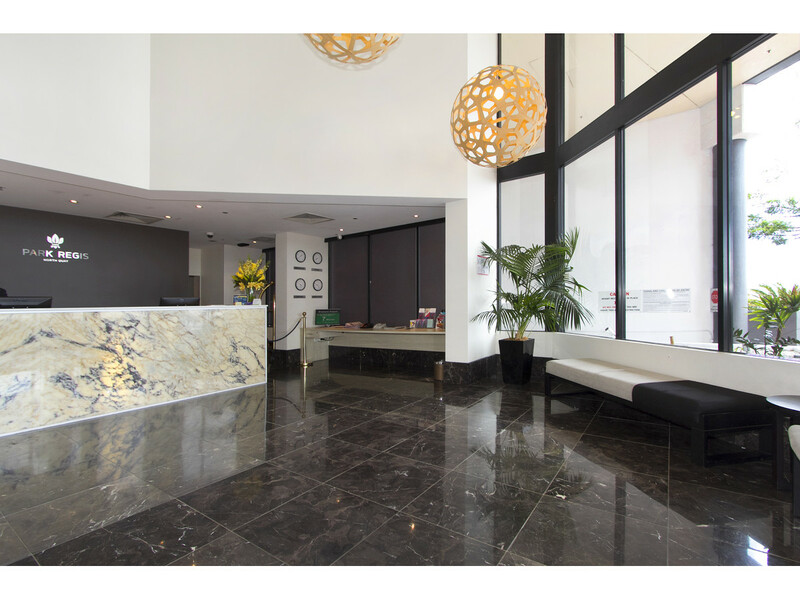 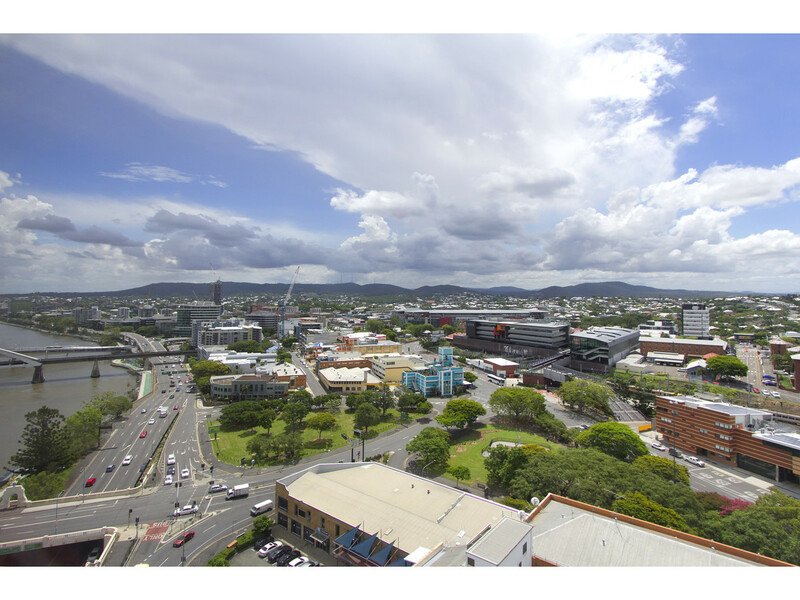 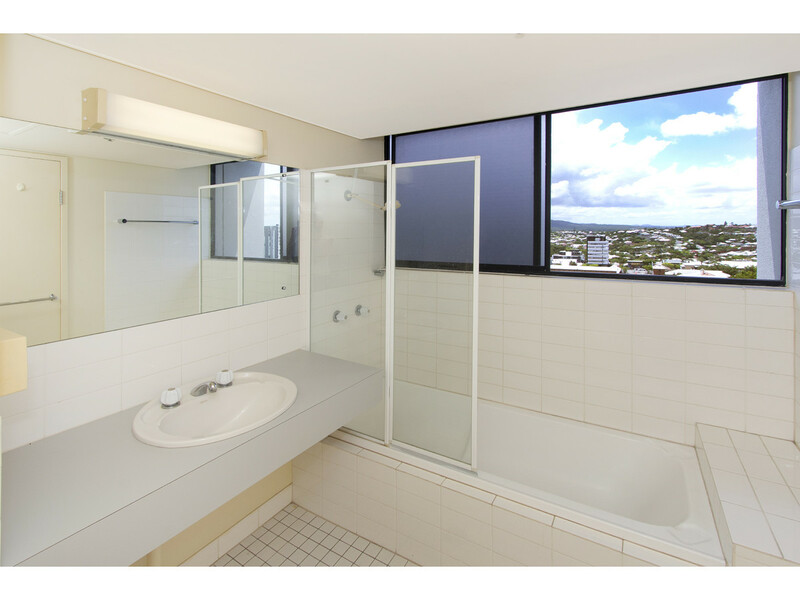 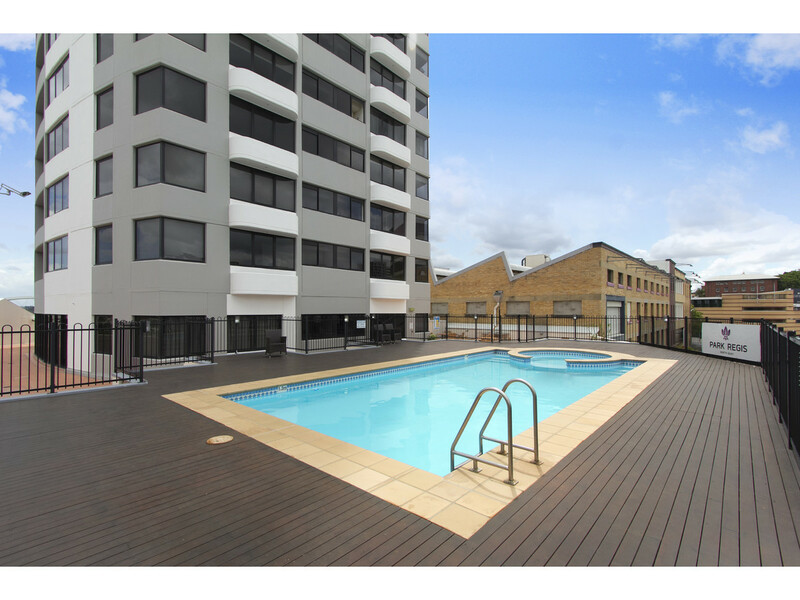 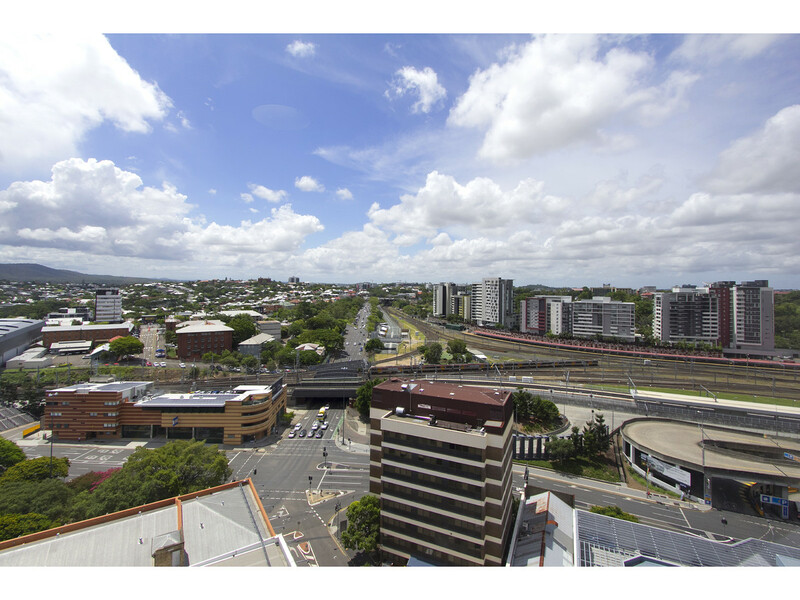 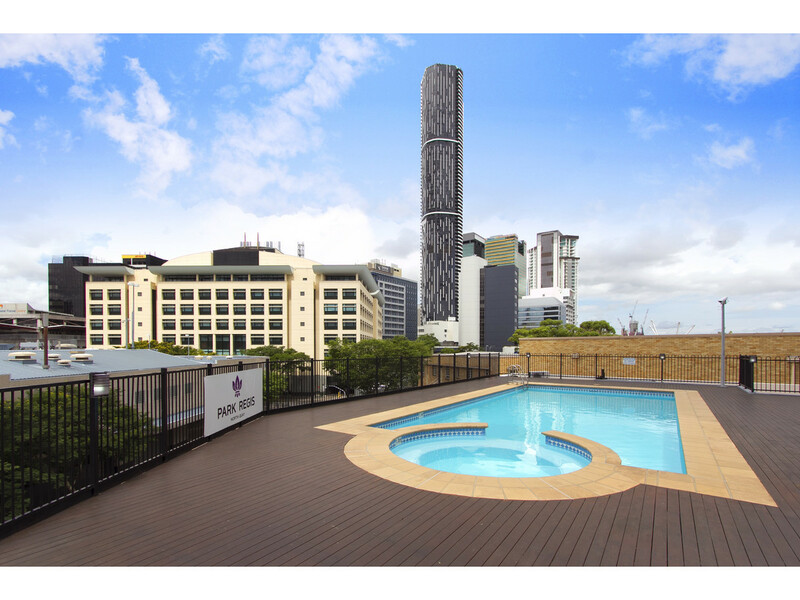 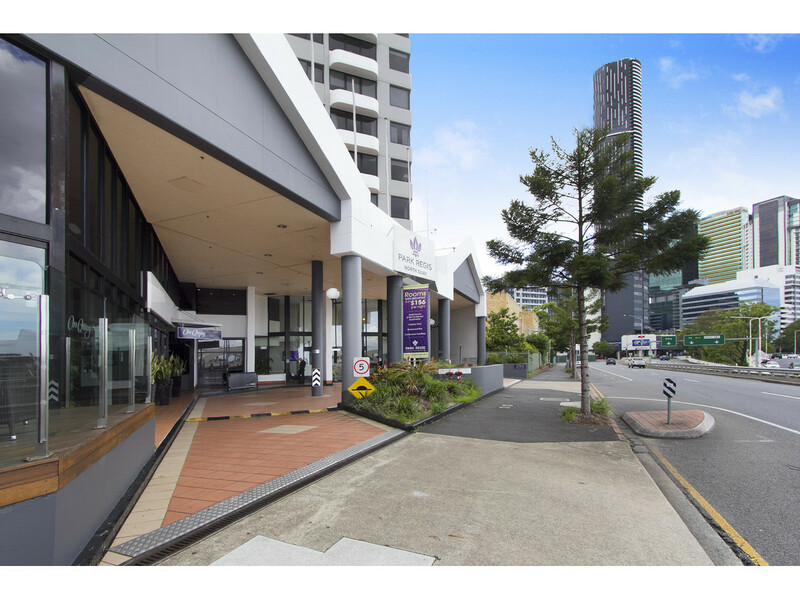 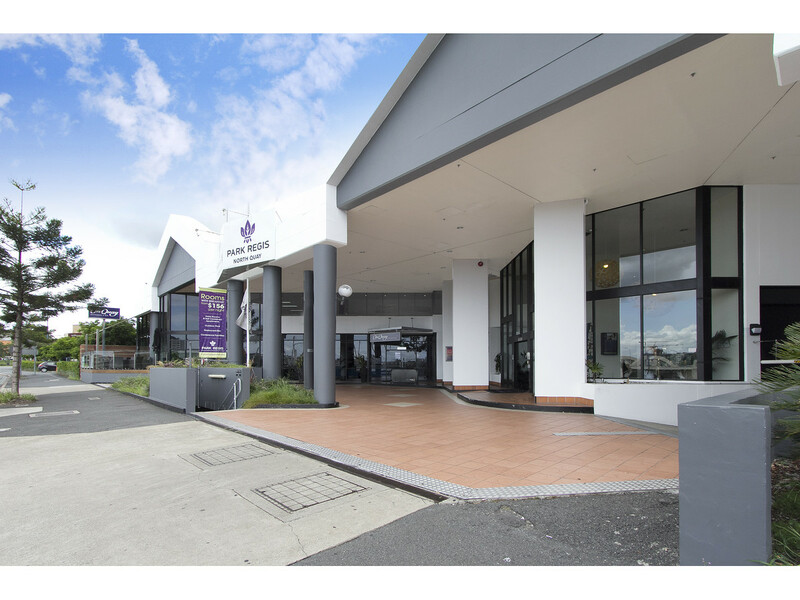 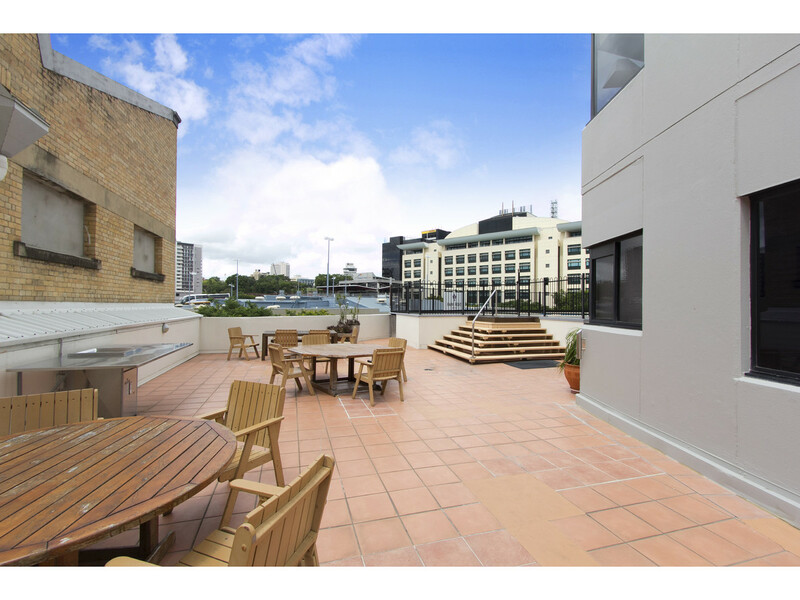 Just a short walk to the city centre, Queen street mall, Roma street train station, Roma street parklands, Southbank, QUT, Suncorp stadium, the Barracks and Caxton St precinct – Perfect for business and leisure. 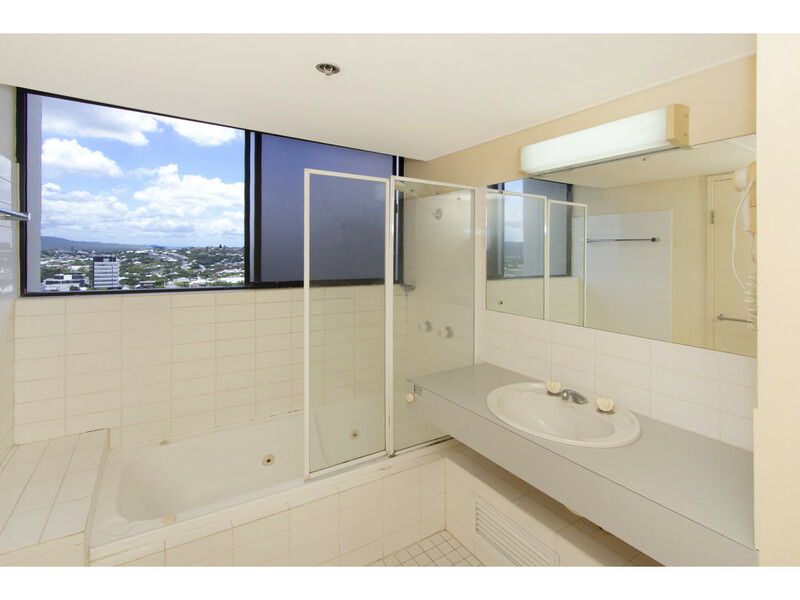 An Ideal property for either investors or home buyers.